THE TRICKSHAW IS A DIRECTIONAL FREERIDE MONSTER WITH A SHORTENED TAIL TO MAKE DEEP DAYS DIVINE. The Trickshaw, like its sibling the Bonsai, has a tremendous amount of effective edge to lock on in no-fall zones making it more aggressive than it’s shape suggests. 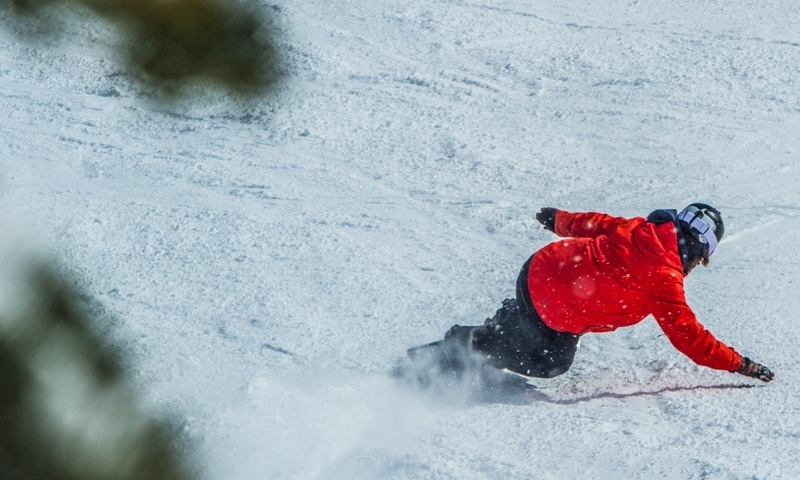 The board is just as at home on piste as it is deep in the backcountry. It has just enough tail to help stabilize when dropping pillows or cliffs. 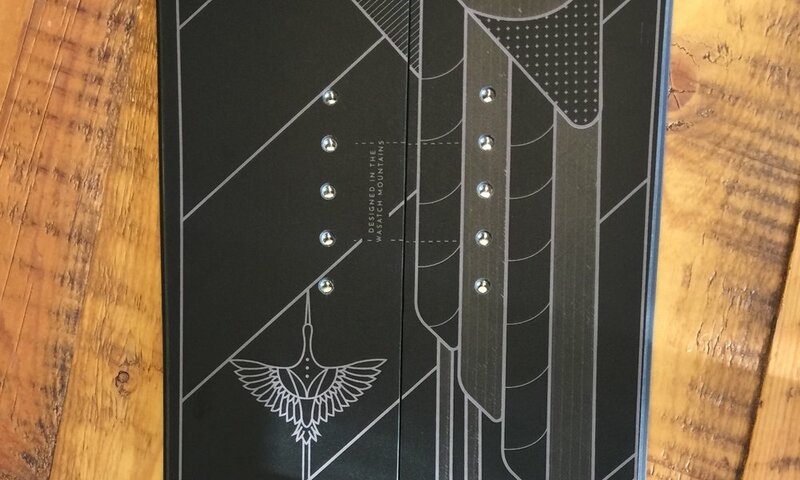 This will be a go-to deck for those that want a freeride/pow deck. At its core, the Trickshaw employs our patent-pending “Half-Camber” which places camber only in the most critical of areas, then blends a snappy, playful rocker everywhere else. 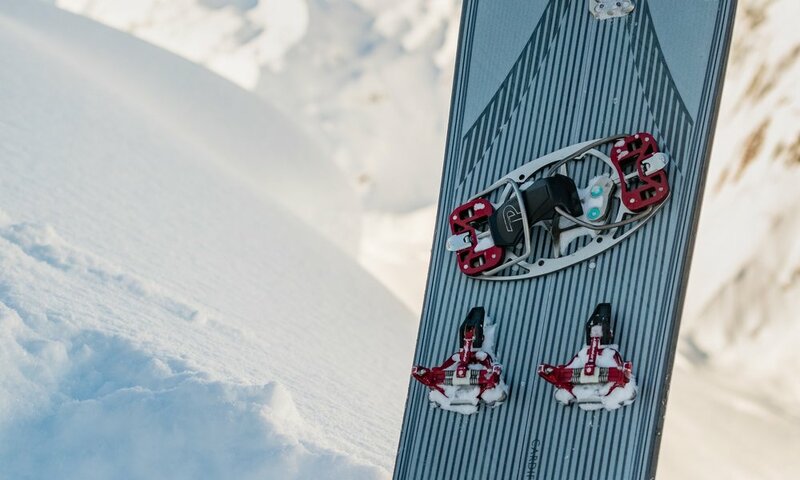 DURING THE 2018-19 SEASON THE TRICKSHAW 158 WILL BE AVAILABLE FOR DEMO AT BRIGHTON SKI RESORT!